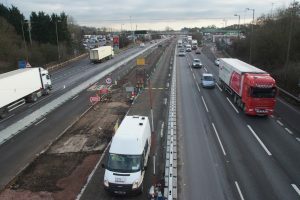 Reliable Contractors were working in partnership with Bam Nuttall and Morgan Sindall on the £35m M1 Central Reservation project which was Awarded under the Highways Agency’s National Major Projects Framework. Reliable supplied skilled trades, plant operator’s and labour for the barrier renewal work which replaced the existing life expired barrier and facilitates a future smart motorway scheme along this stretch of road. 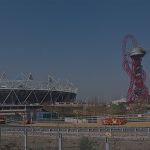 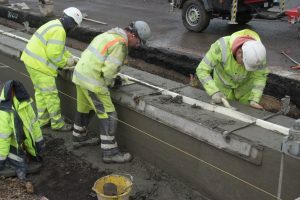 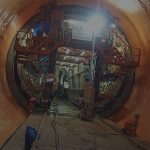 The project replaced over 12 miles of existing steel safety barrier with a slip-formed concrete barrier in conjunction with strengthening and stabilising of the hard shoulder to accommodate the new drainage and communication systems in the central reserve.